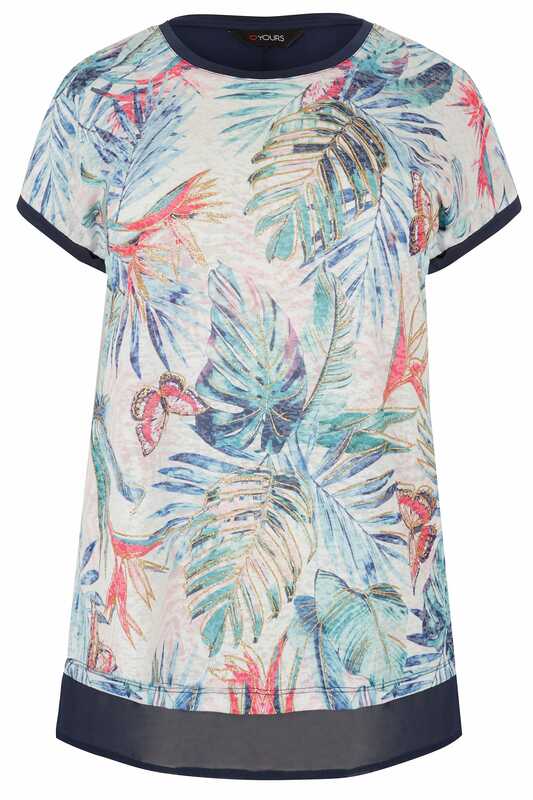 Add a touch of sparkle to your wardrobe with this pretty top. 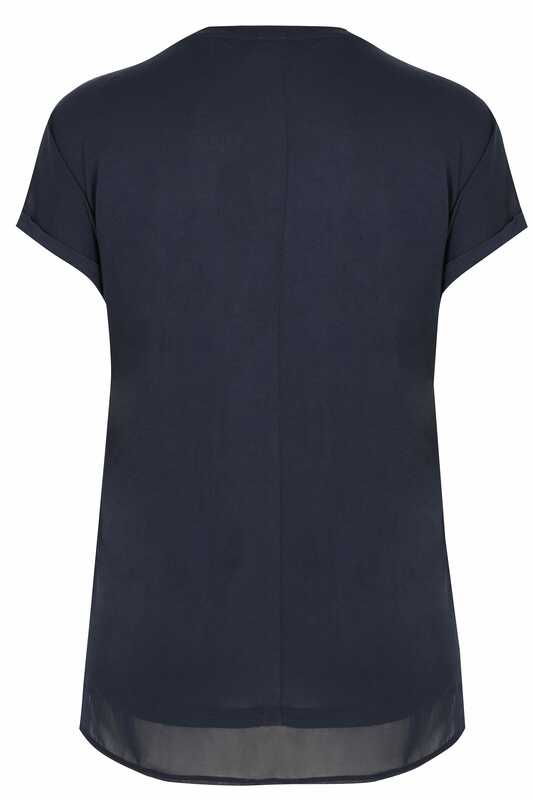 Made from a relaxed and lightweight fabric, it features a scooping neckline, short sleeves and a chiffon hem. Team with light denim and flats for an effortless daytime look. 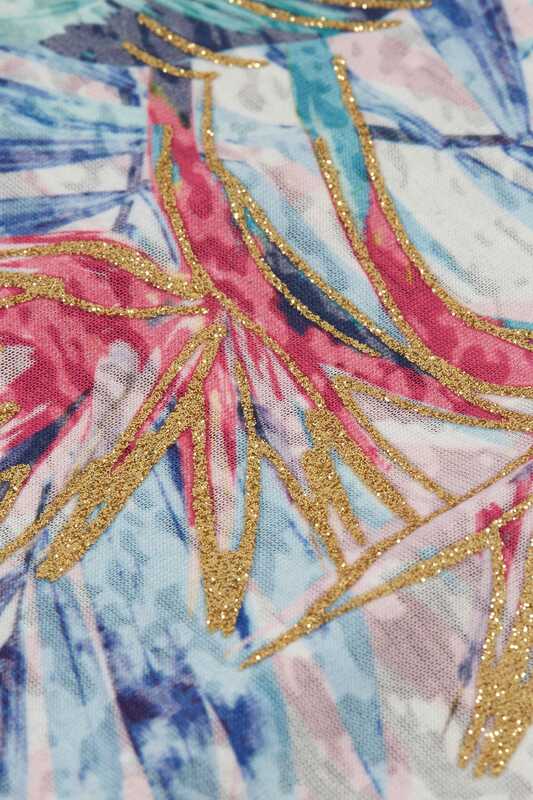 We love the tropical floral print and shimmering glitter finish.